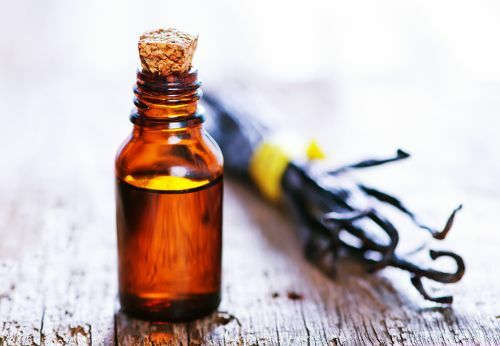 “VANILLA ESSENTIAL OIL BENEFITS AND USES,” Beauty and Lips, http://www.beautyandtips.com/essential-oils/vanilla-essential-oil-benefits-and-uses/, last accessed August 10, 2017. Worthington, J., “Vanilla Essential Oil Benefits, Uses and Side Effects,” The Fusion Model, https://www.thefusionmodel.com/vanilla-essential-oil-benefits-uses-and-side-effects/, last accessed August 10, 2017. “Discover How Vanilla Enhances More Than Just Flavors,” Mercola, September 15, 2016, http://articles.mercola.com/herbal-oils/vanilla-oil.aspx, last accessed August 10, 2017. “Vanilla Essential Oil – A must have!” Spa from Scratch, January 7, 2011, http://www.spafromscratch.com/vanilla-essential-oil-a-must-have/, last accessed August 10, 2017.